Product #60647 | SKU WLC-T03-RS | 0.0 (no ratings yet) Thanks for your rating! The Nucleus-M: Wireless Lens Control System was designed with versatility in mind. 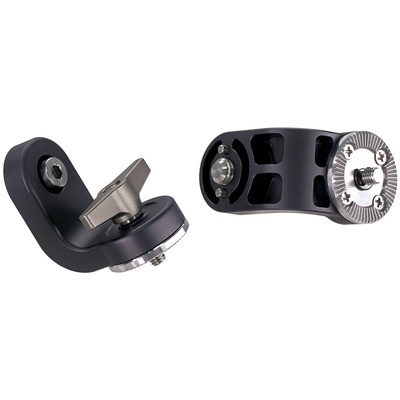 Using these Tilta ARRI-Standard Rosette Adapters for Nucleus-M Handgrip, easily connect your Nucleus-M hand grips to any Arri Standard Rosette connection to allow for handheld or gimbal operation.